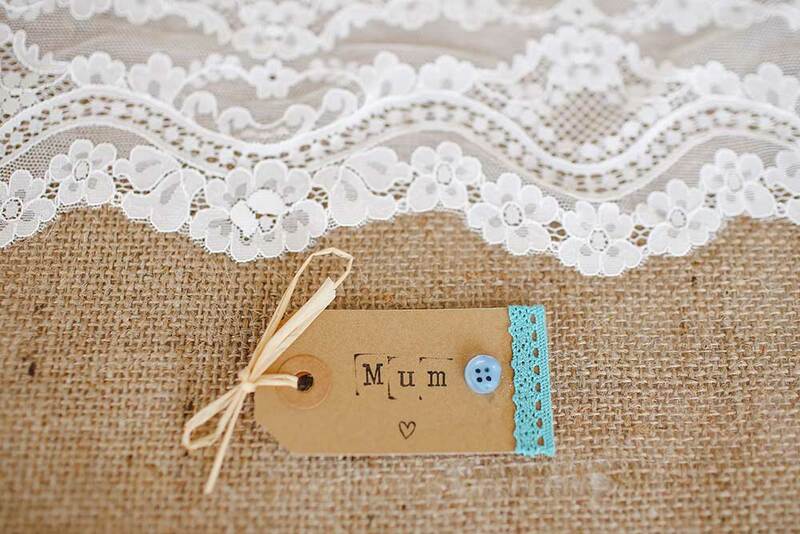 Come and relax with mum on Mother’s Day in the beautiful light filled restaurant at Links House. Enjoy a glass of bubbles and a drink with mum in the pretty courtyard or the cosy sitting room before a 3 course meal in the dining room. Do you have a big family? Book the private dining room which seats 30 people and make yourselves at home! Retire to the sitting room with its beautiful open fire after lunch to continue happy conversations and perhaps play a board game. Alternatively for those looking for something more casual and relaxed, bring your little ones and your picnic rug and enjoy the day on the lawn or in the garden with grazing boards and lawn games. With a children’s menu and space for them to laugh and play, the garden setting is the perfect space for you to relax.